Notes: Hoxton Jewish Cemetery: Opened in 1707, the grounds having been purchased by Marcus Moses on 25 Mar 1707, it remained in use until 1795. The cemetery which closed in 1878, was described in 1896 as having no grass and many tombstones (London Burial Grounds 1896 by Mrs Basil Holmes, Fisher-Unwin). 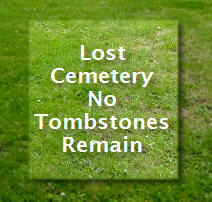 When the lease expired in the mid-1960’s the remains were transferred to West Ham Cemetery and buried in unmarked graves. The following inscription information has been compiled from the translation of epitaphs visible in Dec 1929, by Dyan Mendelssohn of the United Synagogue and from reports in the Jewish Chronicle.